WACO, TX--(Marketwired - September 27, 2016) - DreamMaker Bath & Kitchen has added four new franchisees since November, following several years of same-unit sales growth for the remodeling franchise. It's yet another sign of the strength of the remodeling industry, which has enjoyed strong growth after a period of turmoil during the Great Recession. From 2011 to 2015, the remodeling industry grew 17.2%, according to the Joint Center for Housing Studies of Harvard University. During the same timeframe, DreamMaker's average unit sales grew 68%. "We paused our growth for several years to increase our franchisee support and strengthen our systems, and that's paid off by giving our franchisees tools and support they've embraced to generate strong sales and deliver excellent service," says President Doug Dwyer. "Now, we're excited to again welcome new franchisees to our family." Mike Auckerman and Jason Derouin, Chicago. Auckerman is a General Motors executive who wanted to start a business to eventually provide retirement income. He has partnered with his son-in-law, Derouin, an expert remodeler, to bring DreamMaker to the northeast suburbs of Chicago. DreamMaker Bath & Kitchen is a remodeling franchise that helps entrepreneurs and remodelers earn strong financial numbers while focusing on improving their quality of life. Its franchise owners enjoy much stronger margins than most remodelers -- and its customers report much, much higher satisfaction. DreamMaker's business practices are guided by biblical principles of service, respect and integrity -- and are key to the company's success. "We've helped existing remodelers take their operations to the next level by providing training and systems to run a stronger remodeling business," Dwyer says. "Those same systems and resources have helped entrepreneurs who are new to remodeling become some of our most successful franchisees." To learn more, visit www.dreammakerfranchise.com. 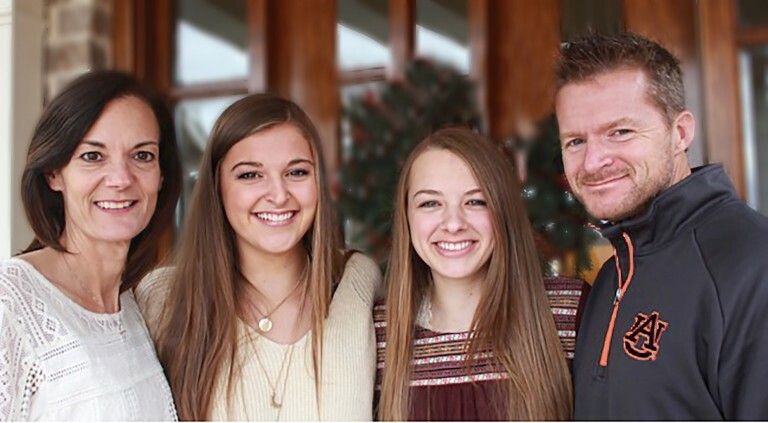 Brent Bailey with his family, from left: Sue, Abby and Maddy. 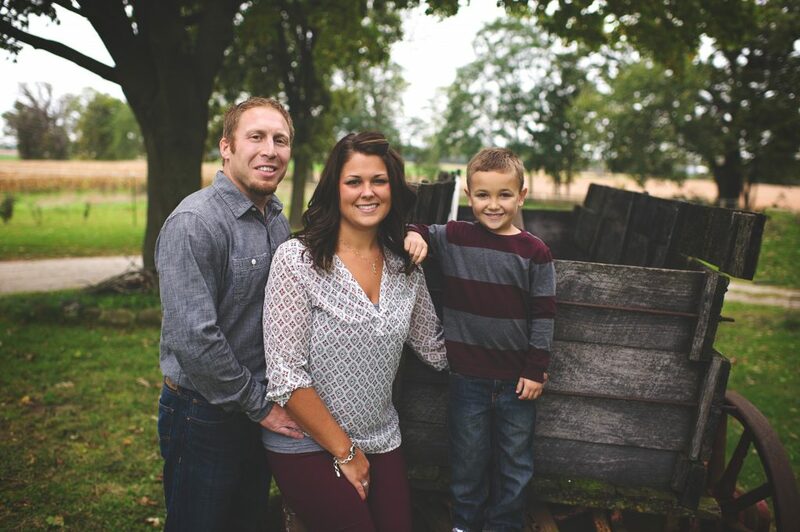 Jay Nutting with his wife, Stacey, and son, Logan.